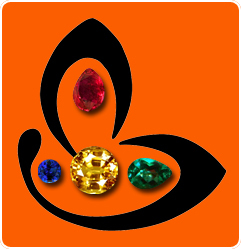 You are here: Home / Article Knowledgebase / Find Your Rhythm with Your Planetary Gemstones! Rhythm is a word that if mentioned, it would have one usually associate with music or dance. However, it is an attribute of motion – motion that is inherent in all creation. Defined by the dictionary, the word rhythm means – movement or procedure with uniform or patterned recurrence of a beat, accent, or the like. There could be an entire exposition relating to the meaning itself but we shall limit ourself to a smaller sphere where discussion rallies around the main issue of personal rhythm and gemstones. There have been many efforts in the direction of understanding ‘human being’ as a part of creation on higher levels. And with respect to optimization of life, considering advantages, resources and environment he or she has at the disposal. Every individual born operates under planetary influences and has strengths and weaknesses. It must be understood here that just as rhythm has a succession/combination of weak and strong beats, accents etc. (read ‘attributes’ in human beings) to produce a harmonious melody. It is these strong and weak attributes, phases and characteristics that make up the melody of life. Just as a constant succession of high notes or strong beats would result in a jarring cacophony, the almighty has tempered the plus points in every human being with some shortcomings to produce a mellifluous song! Men of visionary standing have tried to understand the significance of rhythm and how that information can be used to give greater meaning to the life experience. There are men of science who have studied the branch of chronobiology in great detail and there are others who have taken great strides in understanding biorhythms. All said and done, since all matter is energy and is in a constant state of motion or in other words have energy vibrations, it has to have an inherent rhythm. Understanding that rhythm and using it to optimize life would be a wise choice. While Chronobiology is a field of biology that examines periodic (cyclic) phenomena in living organisms and their adaptation to solar and lunar related rhythms, the study of Biorhythm is an attempt to predict various aspects of a person’s life through simple mathematical cycles. 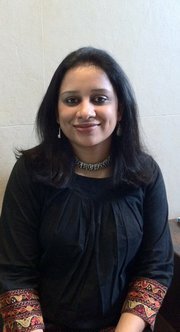 This area of study presupposes that a person’s life is affected by rhythmic biological cycles which affect one’s ability in various domains, such as mental, physical, and emotional activity. A greater understanding of self can be gained and results pertaining to these specific areas can be optimized using understanding of the rhythms. It would be of great consequence to mention here that jyotish gemstones or Ratna, used for the purpose of Planetary Gem Therapy have a great reservoir of energy pulsating within them. These are gemstones that are found in the most daunting places are the ones that have formed deep in the womb of the earth, formed despite tremendous geological changes and over millions of years! These in fact are parcels of unadulterated, concentrated cosmic energy that has been getting deposited over a long-long time. A suitable gemstone for an individual resonates in harmony with the innate rhythm of the individual. It is a medium to channelize the vibration that can unfold the positive potential of cosmic forces in to the individual’s life. Apart from unlocking the doors of fortune, the gemstone also acts as a protective shield against ill effects of negative psychic energy and also as a prop on days when the rhythmic sine wave is at its trough! So to say that it gives a bolstering effect on days you are low! 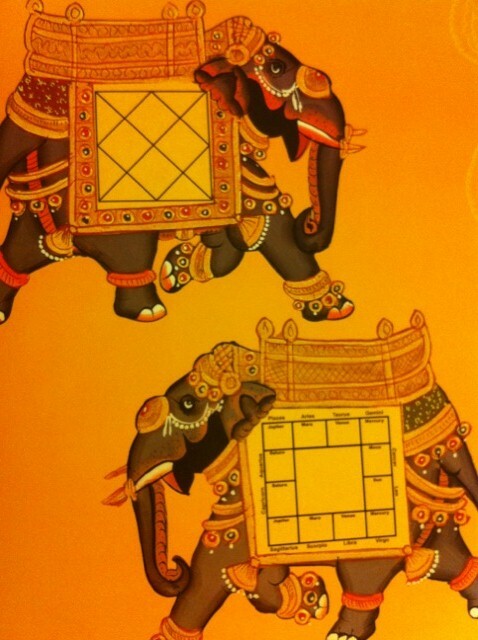 The finest blueprint for knowing the most suitable gem for you is your birth chart. It is a clear roadmap to defining what energy deficits you face or which sectors of life could do well to be more harmonized. Gemstones and crystals have been used for healing from time immemorial. However, it just doesn’t stop at healing! 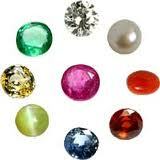 All sectors of life and all issues can be worked at through planetary gem therapy. 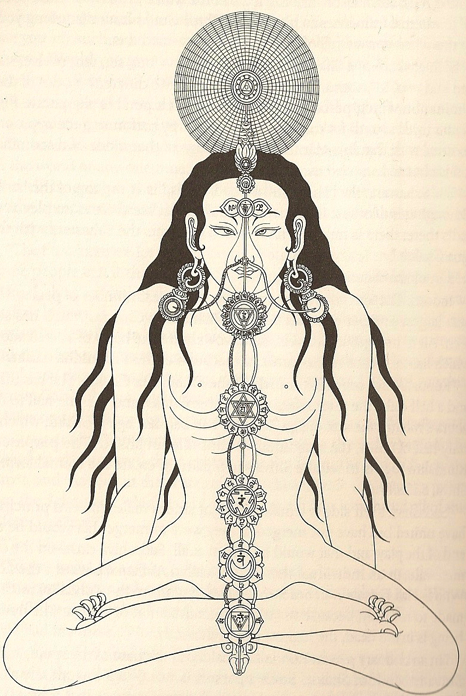 Each energy portal in the body or ‘chakra’ has a color attributed to it. This could also go on to imply that it is the gateway for exchange of a specific energy that vibrates at a certain level. Your gemstone can also harmonize your chakras giving you are more fulfilling life experience. 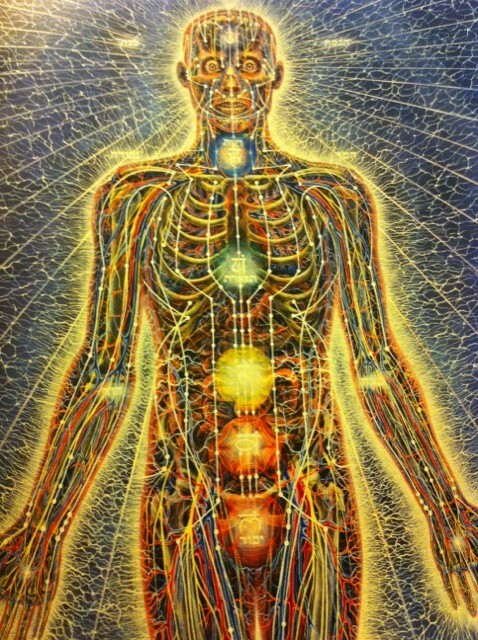 Gem therapy is also greatly practiced by healers who read a person’s akashic aura the aura and diagnose the malady. Get to know your rhythm, harmonize it and allow life to flow like a great symphony.